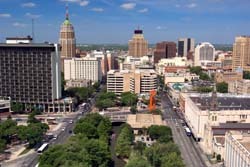 The presented room availability, rates and discounts are actual and final for all our 274 hotels in San Antonio. San Antonio is one of the cities that managed to preserve its Spanish culture including language, music, architecture and lifestyle. 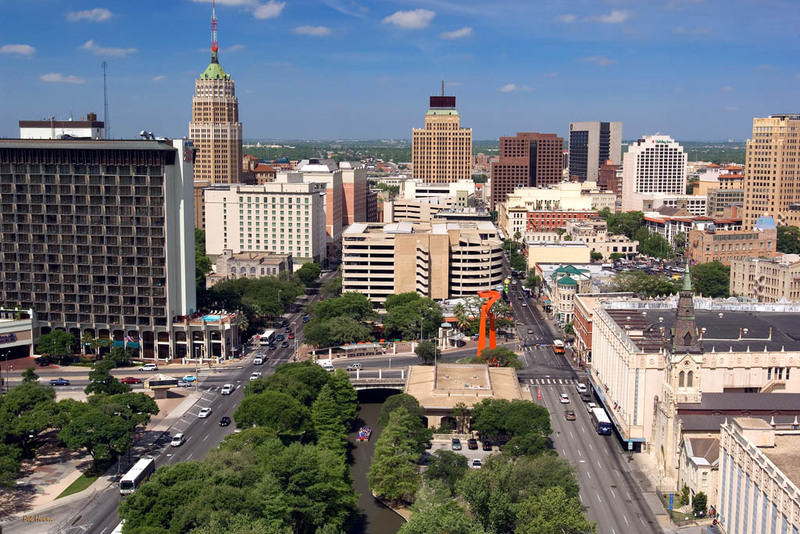 It is the first visited by those who come to Texas as besides its unique culture it is also attractive by lots of shops and facilities for entertainment. The Battle of the Alamo took place in 1836, and eventually the town would grow to encompass the mission where the battle took place, a mile to the east. This was where 189 defenders, both Mexicans and settlers, were besieged in the old mission against 4,000 Mexican troops led by Antonio López de Santa Anna for 13 days. The defenders were all killed in the final assault on the garrison. Some recent evidence suggests there might have been a few prisoners, Colonel Davy Crockett perhaps among them that were executed after the battle had ended. The cry 'Remember the Alamo' became the rallying point of the Texas Revolution.